Short term health insurance is a health insurance alternative that fits specific needs of individuals and families who either aren’t quite ready to buy an Obamacare plan or have an immediate need for health insurance coverage in the short term. Just like individual health insurance, short term medical insurance covers doctor visits, hospitalizations, emergency care, lab tests, prescription drug costs and more after a deductible and a percentage of coinsurance. Unlike enrolling in an individual medical policy, the short term application process is simple, providing next-day coverage in a matter of minutes. Deductible: The amount you must pay out-of-pocket first before your insurance company begins picking up the tab. Coinsurance: Once your deductible is met, you have to pay a percentage of your medical bills, cost-sharing expenses with your insurance company. Copays: Some short term medical health care plans have copayment options for doctor office and Urgent Care visits. Prescription drug coverage: Drug coverage varies by plan. Some plans require you to pay the amount of your deductible first, and then you are responsible for a coinsurance percentage of your drug expenses, while richer benefit plans have a copay option for generic or brand drugs. What’s not covered on short term insurance plans are things like maternity care, preventive care and expensive specialty prescription drugs – things that require “long term” treatment or care. 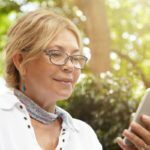 Many short term medical plans are network-free. You can choose any doctor or hospital – full open access. 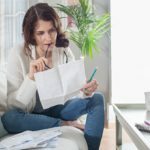 With an individual medical plan, “out-of-network” doctors can leave you hanging with a large bill, especially if you did not realize a doctor you were referred to was out-of-network. In some instances, you don’t even have a choice – a physician might be in-network for a surgical procedure, but the anesthesiologist isn’t. Short term plans provide the freedom to see anyone. Many times providers also wind up being paid more using a reimbursement scale instead of being stuck with a pre-negotiated PPO rate – which they appreciate. All you are just responsible for is the plan deductible and any additional coinsurance during the length of your policy. Out-of-pocket maximums on short term plans are different than major medical health plans. On an individual plan, the “out-of-pocket maximum” is the maximum amount you have to pay out-of-pocket during the length of your insurance policy. Under a short term health plan, the “out-of-pocket maximum” is the amount you pay after you have already paid your deductible, for the length of your policy. The deductible does not count toward the out-of-pocket maximum amount. Short term health insurance plans typically cost one-half the price of other health insurance plans. For illustrative purposes, let’s look at the life of “Joe Smith.” Joe is a non-smoker living in Chicago, age 40, who does not qualify for any cost assistance from the government for health insurance because he has made too much money during the year. He is at a crossroads of purchasing an individual health insurance plan or a short term health insurance plan. Joe is out of work currently, but anticipates getting a job in the next three months. Joe reviews the cost of individual health insurance on the state exchange, and a plan with a $6,000 deductible is $416 per month. On his strictly limited budget, he reviews temporary health insurance plan options. For $99 a month, Joe can get a short term policy with a $5,000 deductible. Considering he’s in excellent health and doesn’t plan to use his health insurance over the next three months, Joe opts for the short term health plan at $99 a month, saving him $317 per month compared to the individual health insurance plan. Since Joe had an immediate insurance need and is healthy, a short term policy is an affordable option that will still help protect him if a catastrophic health event occurred. Apply in 5 minutes or less versus hours of research and paperwork. The average American has 40-100 health insurance plans available to them on both the state exchange or federal marketplace and off-exchange. That’s a lot of health plans to review! Short term health insurance plans are simple. There are typically just a few options based on deductible, coinsurance, copays and prescription drugs, from low-cost limited benefits to richer plans for those who need more coverage. No matter which short term option is selected, the application is extremely short. 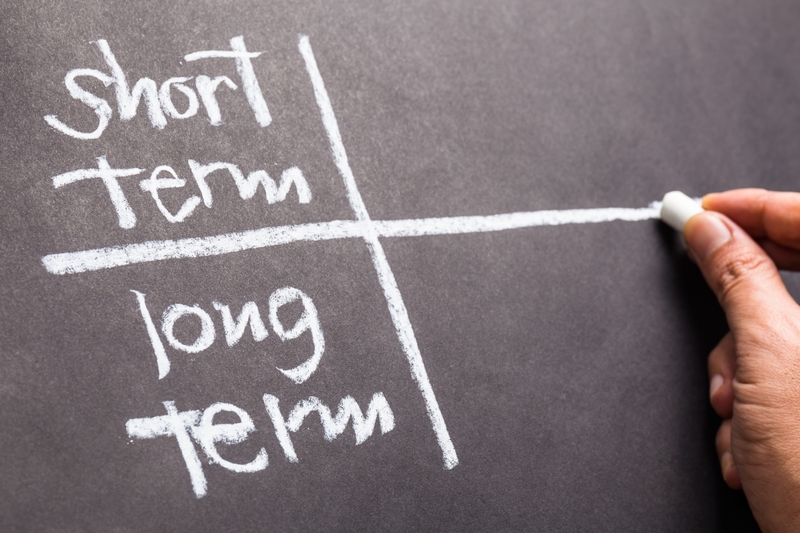 Short term health plans provide coverage when you need it, for as long as you as you need it. The average temporary plan can be available within 24-hours of application, compared to the two-week waiting period for an individual health insurance plan. Short term plans are also available for just 30 days, and depending on state of residence, up to 364 days. Plus, depending on state-specific rules, short term medical plans can be renewed for up to three years as many states do allow a consumer to re-apply for a new short term plan when their current plan expires. Prior to Jan. 1, 2019, short term health insurance plans were subject to a tax penalty because they do not cover essential benefits as mandated by plans offered on the marketplace exchanges. 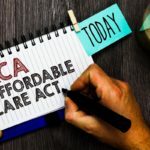 However, the current administration eliminated the rule with recent tax law changes, and short term medical plans are no longer subject to any penalties, giving consumers the freedom to choose what type of health insurance coverage they want. Short term health insurance plans are not required to offer “essential health benefits” as mandated by the Affordable Care Act. In laymen’s terms, this means short term coverage does not have to offer preventive services, like well-baby checks or health exams for free. Maternity costs are not covered. Birth control is not free. Insurance companies can deny short term health applicants for pre-existing conditions. Short term medical plans can cap coverage at a specific dollar amount for each coverage duration. To learn more about short term health insurance plans, check out these Frequently Asked Questions.